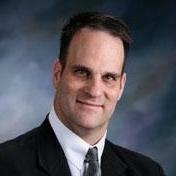 Daniel McCarthy is a well-experienced Attorney at Law and was licensed in 2002. A large part of Daniel's legal experience was spent with Manley Burke. Currently, he is working with his own Law Offices. 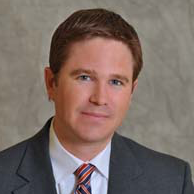 Originally, he started out as a Law Clerk for the Missouri Court Of Appeals Eastern District. 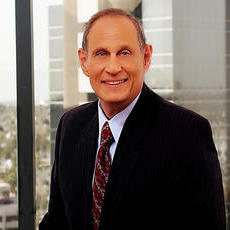 His practice areas include land use and zoning, trusts, wills and living wills, as well as litigation. He studied Law with The Saint Louis University School of Law, and graduated with his J.D. 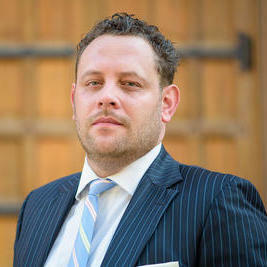 For over 3 years, Dustin Hurley has been the Owner of his own law firm, Hurley Law Office, LLC. Previously, he was a Partner at West & Hurley Co., LPA. His current practice is focused on advising small businesses and small business owners on issues they may encounter in the business life cycle. 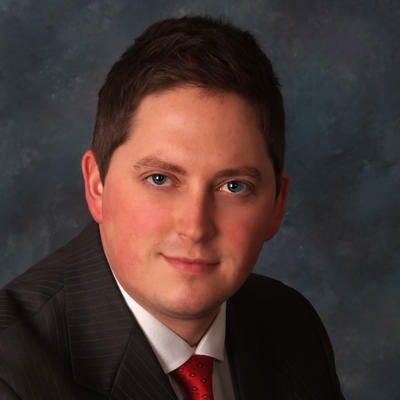 Dustin received the Clients' Choice Award from Avvo.com in 2014, as well as the 2016 Rising Star in Corporate and Business Law. He obtained his J.D. from the University of Dayton School of Law. 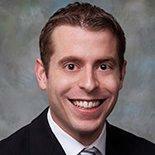 "Dustin was easy to work with, organized, on time, etc.-- all of the things you want in an attorney. However, his best attribute is givin..."
"Lou assisted us in the formation of our business. He assisted with the company registrations, issuing shares, obtaining capital, purchas..."
Ohio-based attorney Joseph Jones advises businesses, healthcare providers, and individuals on a range of issues. He has expertise in business law as well as legal matters related to healthcare and long-term planning. Currently, he works as an Account Manager at Thomson Reuters Westlaw. Previously, he was at Premier Health Partners. Joseph holds a J.D. from the University of Toledo College of Law. 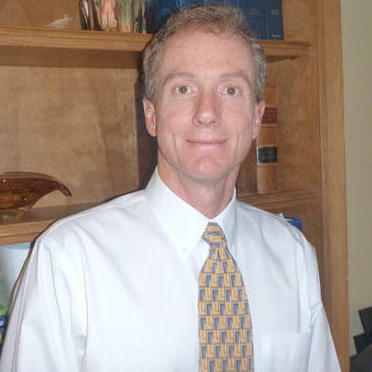 Thomas Geygan has a unique practice that involves both the general practice of law with particular emphasis on business formation, contracts, and immigration law. Immigration law is near and dear to his heart because he helped his wife become a citizen after the two met in Honduras. He understands immigration law in an emotional way that many attorneys simply do not understand. "From the first visit to Geygan & Geygan until the end of our case, we were extremely satisfied on how this firm handle our case. Tom was ..."
Mike Jones is exceptionally skilled in legal cases related to mergers and acquisitions. He often works with startup companies and entrepreneurs. Mike is also experienced in working with commercial contracts. Mike is licensed to practice law in Ohio. He has a J.D. degree in law, which he obtained after he graduated from the Capital University Law School. He is a self-employed attorney that manages his own legal firm, Ohio Legal Solutions. 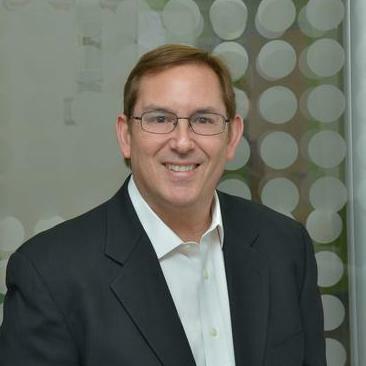 With an MBA in marketing from Indiana University, Paul Spitz offers business experience and legal expertise to companies ranging from startups to midsize organizations. He specializes in the areas of technology, marketing, e-commerce, and digital media. Unlike attorneys at large law firms, Mr. Spitz is able to provide affordable services in counseling, representation, and negotiation. "I am absolutely impressed with Paul and his deep knowledge and ability to help me meet my tight deadline. I will absolutely be using his ..."
Why use UpCounsel to hire a Steubenville Internet Attorney? On UpCounsel, you can find and connect with top-rated Steubenville Internet attorneys & lawyers that provide a range of Internet law services for startups to large businesses around the city of Steubenville. Any of the top-rated Steubenville Internet lawyers you connect with will be available to help with a variety of your business legal needs on-demand or on an ongoing basis. Improve Your Legal ROI with Affordable Internet Attorneys that service Steubenville, OH. Want to Connect with Top Steubenville Internet Attorneys & Lawyers?